COMING SOON: Click here to view the Piccolo route (Garmin file). 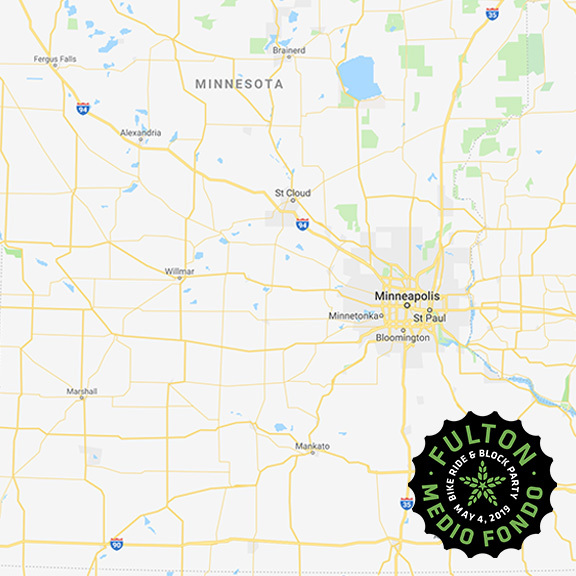 The Piccolo route leaves the NE MPLS brewery at 11am (with the Medio). 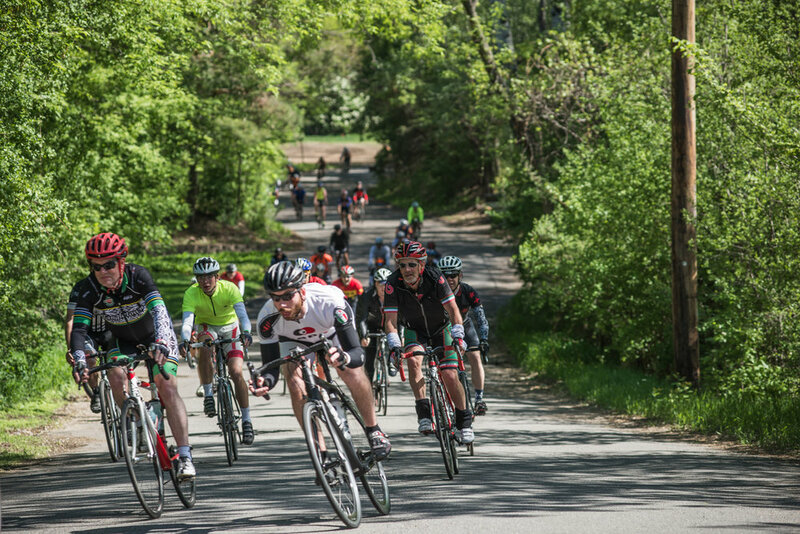 COMING SOON: Click here to view the Gran route (Garmin file). COMING SOON: Click here to view the Medio route (Garmin file). Be sure to follow the cue cards exactly at the end. The block party starts at 1:00, so there will be party-goers entering from the Lowry end of the block on 2nd as we return. Just follow the cue cards and all will be well. You can check your bike at the bike valet for $3. There is a hose-down station in the grass at the Northeast corner of the brewery grounds. There will be changing stations near the bike valet. The block party is going to be a blast, so keep some energy in reserve to hang out, drink beer, and enjoy the music until 9:00. It’s an all-ages event, so bring the family. Due to the layout of the event, we ask that you don’t bring dogs. 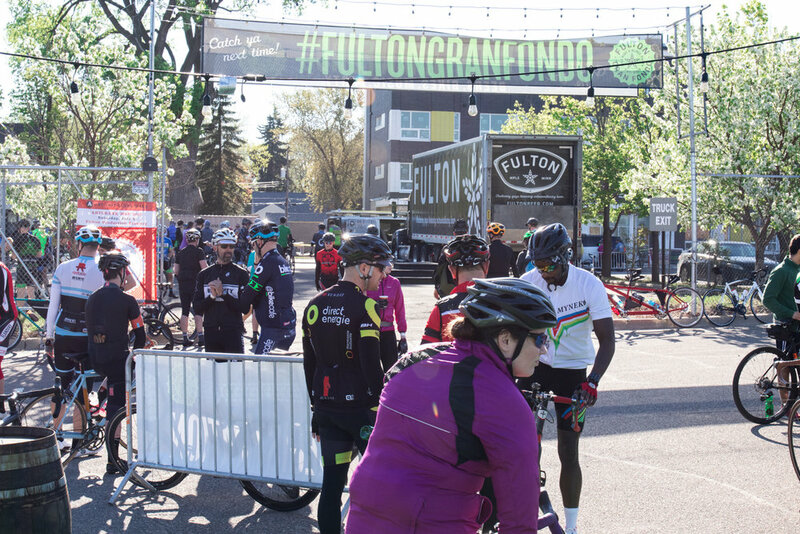 The Twitter/Instagram hashtag we’re using is #FultonGranFondo. 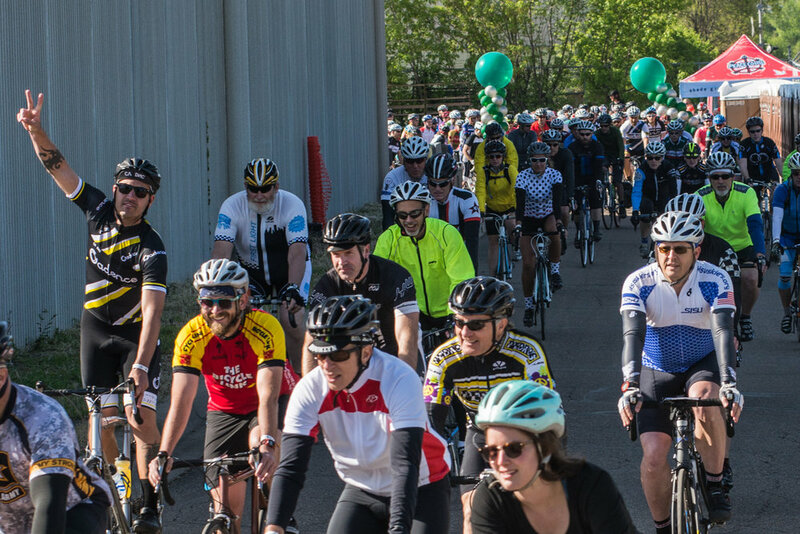 Ride pre-registration cutoff is Friday, 5/3, at midnight. All the routes are paved. 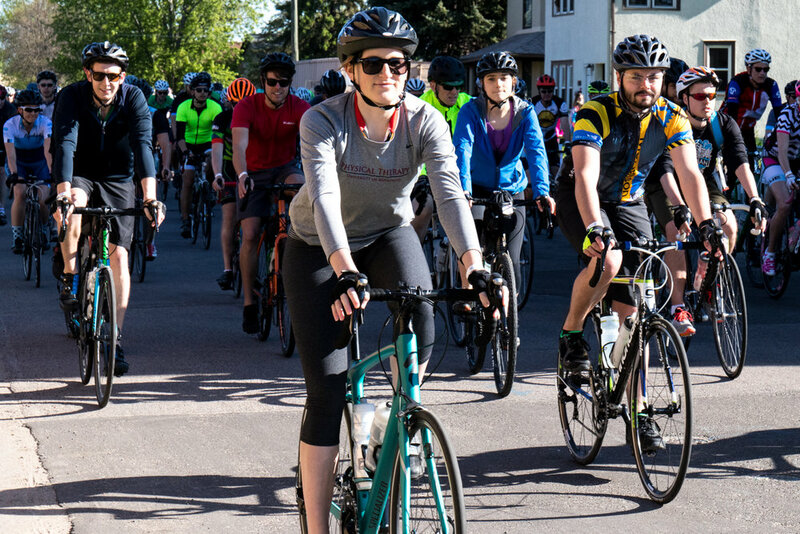 Route is designed to minimize high traffic roads and trails, but since the route is on roads and trails open to the public, riders are expected to observe traffic laws and respect other trail users, motorists, and pedestrians. The ride will be mostly unsupported, so come prepared. 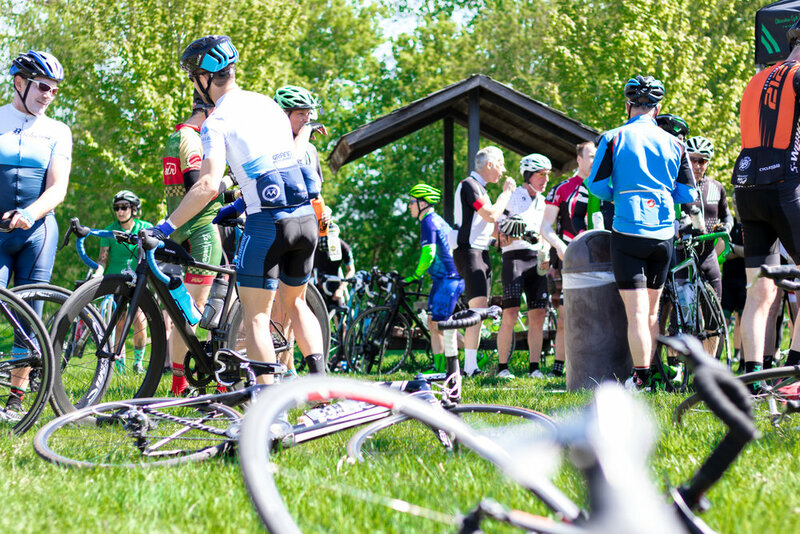 There will be aid stations along the route to provide limited food and hydration. Riders will be given cue sheets with route information prior to departure. Ride will be timed on a single clock. It's not a race, but fast finishers will earn bragging rights...and get to the beer sooner. 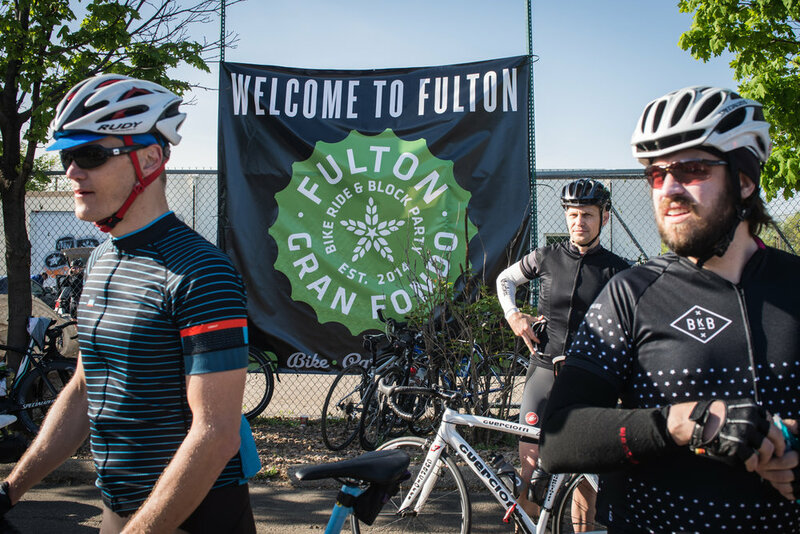 Ride registration fee also gets you one beer at the block party and commemorative goodies. The ride is happening, rain or shine; no refunds. 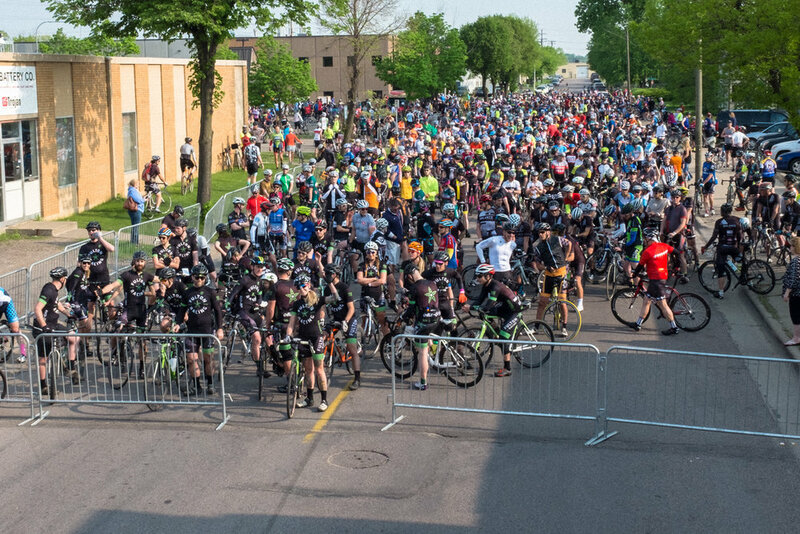 Bike & bag valet service, hose-off station and plenty of hydration and refreshments are available at the finish, so you can recharge and stay to enjoy the bands & beers. May 4th is going to be amazing! You get to ride your bike all day with some old friends and make some new ones along the way. 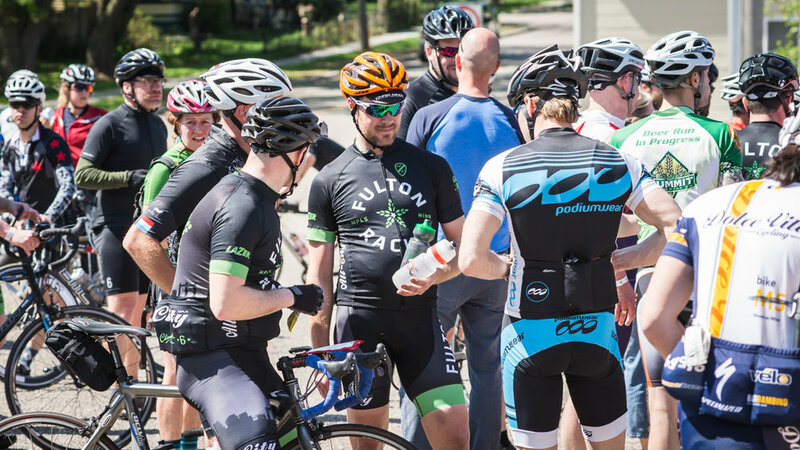 After the ride we will enjoy a beverage, share some stories and have a good time. Not much could be better than that but we’ll share a few secrets for you to keep in mind that will help make this experience a good one for everyone. Ride your bike, simple enough. Unfortunately that can become much more challenging as we get into the later miles of this journey. Just keep riding and you will do just fine. Eat early and eat often. 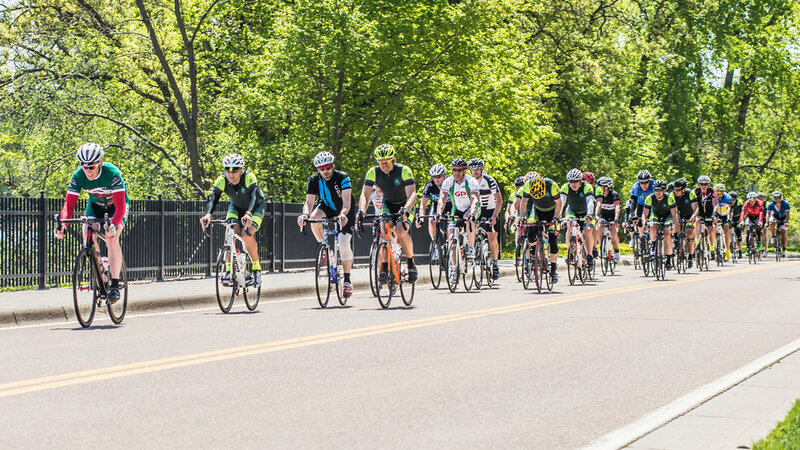 If this is your first hundred mile ride thank you for coming along with us. You’ll do just fine as long as you keep the pedals turning. Riding at your own pace is also a very good idea. Be nice to everyone, including people in cars. Try not to ride more than two abreast so traffic is free to go around us. We will be on roads with wide shoulders and some with narrow shoulders. Try to stay as far right as possible. Make sure to move over for autos and make sure you follow all traffic signs. Overlapping wheels is a good way to have a bad time. Instead, ride in front, behind or directly next to your new buddy. Call or point stuff out if it is big enough to take down your new friend. Pot holes, uneven pavement, roadside rubbish are all things you will want to point out to your fellow riders. When turns are coming up it is always a good idea to let the folks around you know which way you plan to turn. Littering is for chumps. You brought it out there you can carry it to the next stop. Food and water will be at the designated rest stops and so will garbage cans. Please use them. Also, if you choose not to use one of these stops to relieve yourself, please do not expose yourself in public. 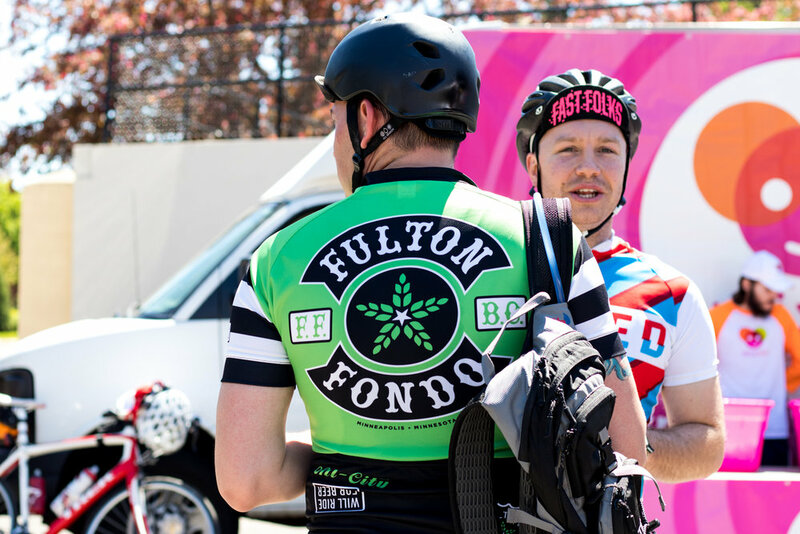 There will be some folks out on the course throughout the day wearing All City X Fulton Racing kits. Don’t be afraid to ask any one of these fine folks for help. They will do what they can but there is no sag wagon for this ride. You are responsible for yourself. If for some reason you cannot finish you are responsible for getting yourself back once we start. Cell phones might not have great reception so have a backup plan. We will also be printing cue cards to hand out on the morning of the ride and during reg packet pickup. It is going to be amazing! See you soon.